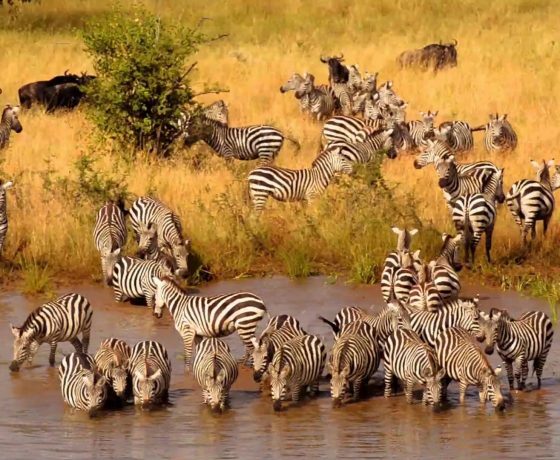 Go Tanzania safari is one of the top birding safari in Tanzania and game safari company in Tanzania, these are mostly arranged in good scenic places, accompanied with professional tour guides who specialise in birding as well as big game guiding. We are also professional ornithologists focusing on providing our clients with the best planned itineraries which are designed around the key areas that they want to visit. 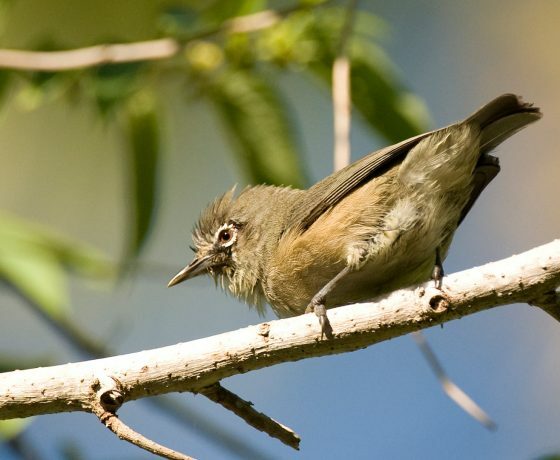 We also arrange bird watching safaris for individuals, groups, companies, filming, researchers as well as professional photographers in Tanzania.We have got highly trained birding guides who are well knowledgeable about the different birding sites. The walking safari for bird watching is conducted in Longido game controlled area, Ngorongoro Conservation Area, Lake Manyara, Serengeti, Lobo and the Tarangire national Park. 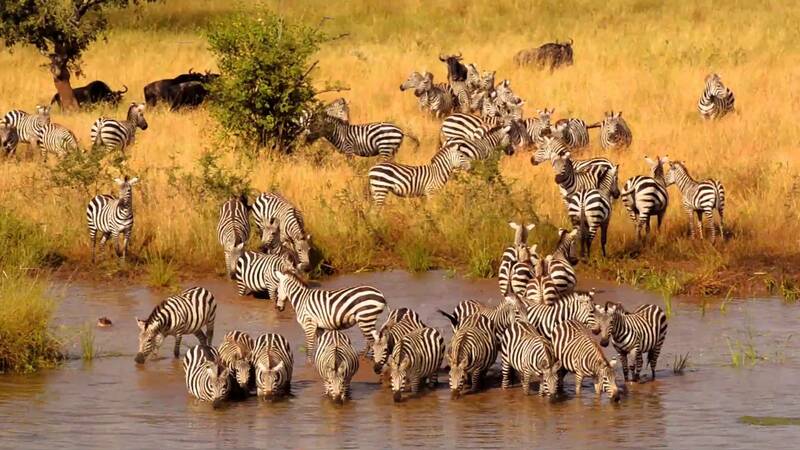 The tour will take you for a total of 7 days bird watching trek with the combination of wildlife game safari. The longido game controlled area is also one of bird watching area and it’s good for bird lovers. It’s an acacia savannah area filled with over 300 different bird species. The selection of our camps and lodges will give you a big opportunity to watch more birds around those accommodation facilities. The birds will also give an opportunity to take good photos with your camera. Oldonyo Lengai Mountain, walking safari with bird identification. Longido game controlled area, walking safari with bird identification. Lake Natron, walking safari with bird identification. We shall drive for about 2 hours towards Namanga Kenya and Tanzania border as we head to Longido Mountain which is over 2,629 m above the sea level. On arrival, we shall have walking safaris as we bird day long, we shall stop in the shade of Umbrella Acacia trees for short breaks. Our support vehicle will camp ahead of us in the bushes. The camping crew will also prepare the tents as well as the meals to make our life easy. Late in the evening, we arrive at the camp for dinner. We will start so early in the morning after enjoying breakfast and have a walk in the acacia savannah were we expect to view more birds. The camping crew will take down the tents and will move ahead of us 10-20 kms. 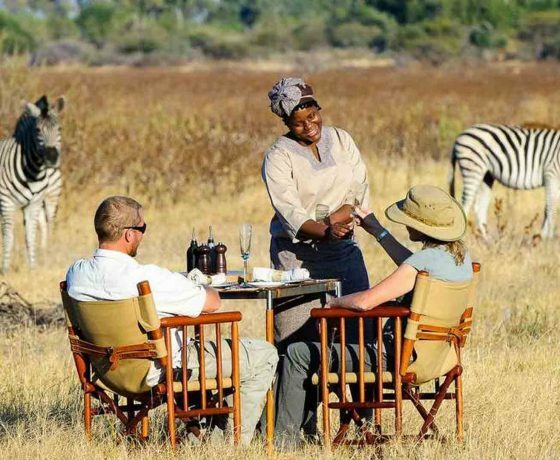 They will then pitch the camp somewhere within the bushes and wait for the tourists to arrive in the afternoon. You will have packed lunch during mid-day in the bush. After, we shall continue with the walk to identify more birds in the afternoon. We shall arrive at the camp for dinner and overnight. 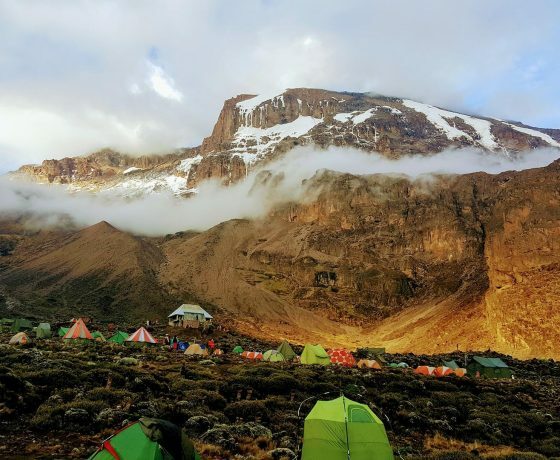 Have breakfast and after start the day as you head west with your packed lunch, we shall continue to watch and identify more of the bird species in this area, our camping crew always will move ahead of us and pitch the tents as well as preparing the meals. Arrive at the camp in the evening and spend the night at Kitumbeine Area. Basic camping safari. Have breakfast and after start the day with a walk and watch the birds in the beautiful views of Oldonyo Lengai as well as Ketumbeine mountains. We shall spend the night at our wilderness mobile camp which is Nagariat swamp camp. We will start the day with a morning walk to the swamps around our overnight camp. The two camps attract many bird species within the area. After birding, enjoy a picnic lunch en route and then continue with bird watching in the afternoon. 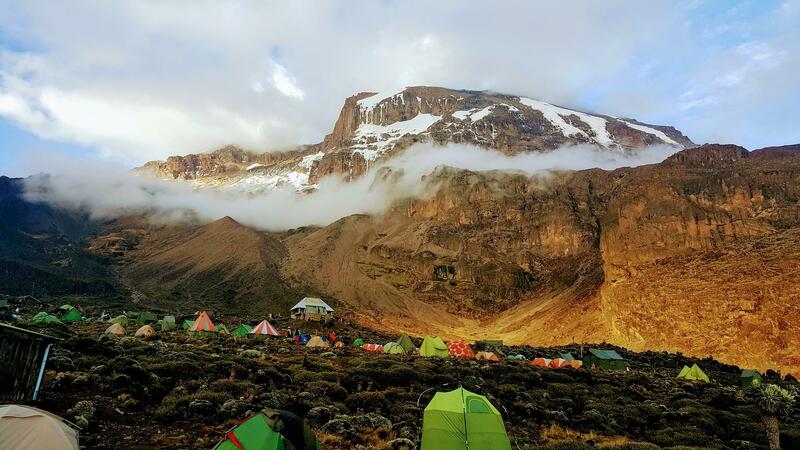 The meals and accommodation will be at Gelai Wilderness camp. We shall spend the day based on the movement of the birds in the dry area, we will as well visit Lake Natron, which is the huge salt lake that hosts millions of flamingos which can be seen as we continue with a walk in Gilai Lumbwa Area.spend the night at mobile Lumbwa area near Lake Magadi before the sunken crater. This is the last day of birding on foot and also the last day of camping. We shall also make our transfer to Arusha town. You will tip the camping crew and also take a group photo with them. We shall after walk for a short distance to the vehicle for our drive to Lake Natron for dinner and overnight. The Ol Doinyo Lengai has got good views on the way to Lake Natron which is the main attraction here with sulphur smelling and very hot weather. The lake beautiful views with the many flamingos flying up and down. The evening will be a great opportunity to walk along the shores of the lake to watch these flamingos. Lake Natron is the best breeding site for the flamingos in Africa. You can also locate the water falls which are far from this lake. 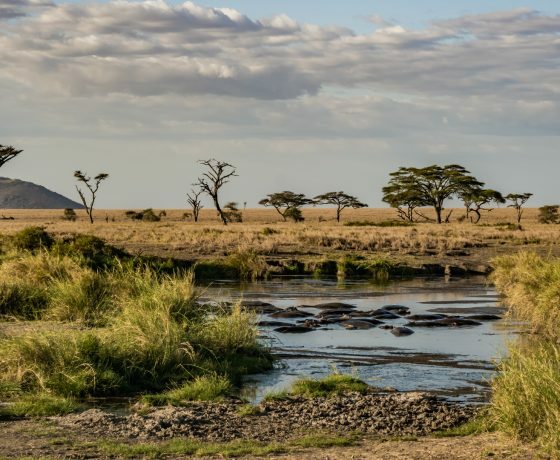 Spend the night and dine at Natron River Camp. This transfer is so long and will take between 5 to 7 hours in a bumpy and rough roads but it’s so adventurous. 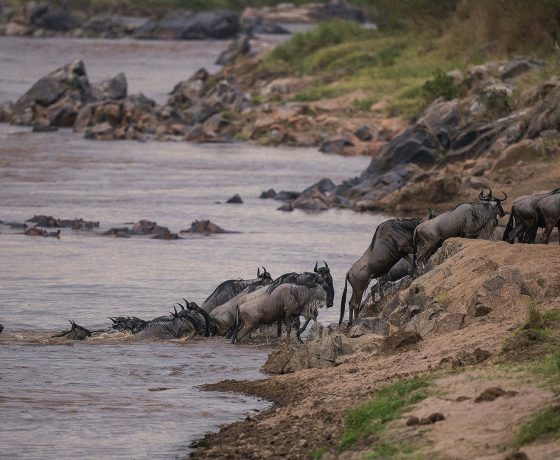 This national park is so famous for the annual great migration of animals including the wildebeests, zebras and birds. 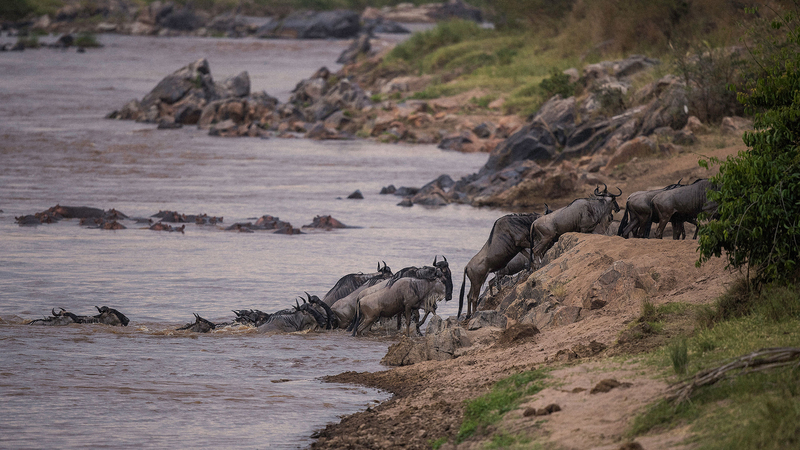 Spend the night at the Lobo Wildlife Lodge in Northern Serengeti or any tented camp around Bologonja. Have breakfast so early in the morning and spend the whole day birding in Serengeti National Park as based on bird movements. This park is the paradise of birds and it harbours over 600 bird species. In the afternoon, we shall drive back at the lodge and spend the night there. Dinner and overnight at Thorntree Camp. This will be another day of full birding in the park, this will be directed by the movement of the birds within the area. We shall have lunch either in the bush or at the lodge. In the afternoon, enjoy more birding and after return to the lodge for an overnight. After enjoying breakfast, start your day by continuing to watching birds within Serengeti for half a day birding and after head to the Ngorongoro / Serengeti gate called the Naabi gate. 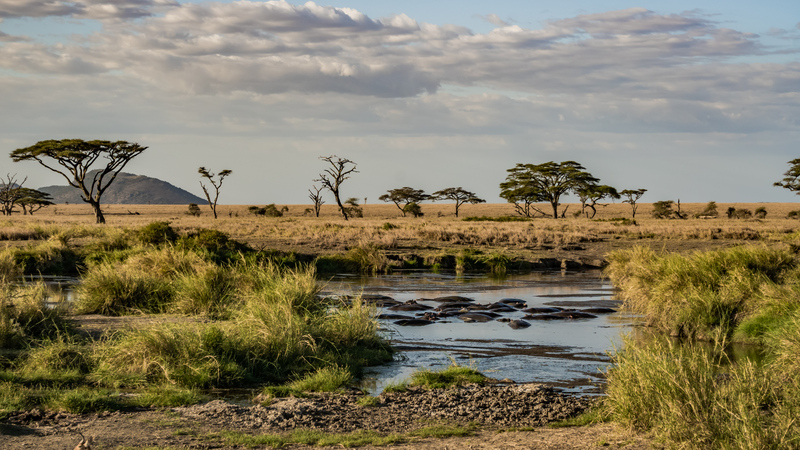 The border between Serengeti national Park and Ngorongoro conservation Area require entrance fees and then we shall then head to Ngorongoro Conservation Area for dinner and an overnight. We shall leave the lodge so early in the morning with your packed lunch and proceed to the crater for a 4-6 hours tour. The crater has got the largest caldera in the world that is surrounded by the steep walls that are rising 610m from the crater floor. Its natural amphitheatre also measures about 16 to 19 kms in diameter and has got a square area of about 259sq kms. Enjoy a picnic lunch and after drive around with your eyes and cameras since you will see lots of wildlife including the grassland and the aquatic birds. The crater floor is the point where you will witness different species of birds coming close to you. You will then drive to karatu for dinner and overnight. Have breakfast and drive down the rift valley escarpments to the famous parks with many birds around the lake. This park also offers variety of woodland, open bush as well as the lake. The sausage and the mahogany trees embrace many blue monkeys and the vervets. The elephants feed on the fallen fruits. The other animals include; bush buck, water bucks, aardvark, baboons, leopards as well as the shy pangolin, all live in the forest. The park is a site for birds as well as kaleidoscope of many different species which can be found here around the shores like the flamingos. The park also harbours variety of mammals including the reptiles, birds and many vegetation types. We will also watch more birds in the beautiful park. Also expect to watch many aquatic birds, forest birds and the savannah birds. 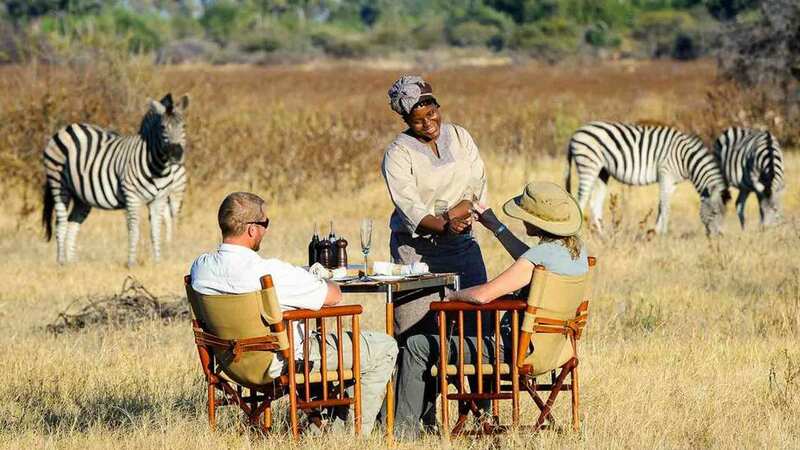 Have a picnic lunch enroute and in the afternoon, drive to Tarangire national park for dinner and overnight. Have an early morning breakfast, enjoy morning game birds as you drive in Tarangire, enjoy a hot lunch at the lodge and in the afternoon, drive back to Arusha. On this day you can finish your birding safari in Tanzania with a tour of the smaller Arusha National Park where you will also have the chance to step out of the 4×4 jeep and venture in the forests at the slopes of Mount Meru guided by armed Ranger and your Tanzania Birding safari guide. Alternatively Have a leisurely breakfast, have last minute shopping with the African Swahili lunch. After, transfer to the airport to catch your departure flight or to Arusha Airport for a flight to Zanzibar for beach extension. Gratuities to your private camp staff . 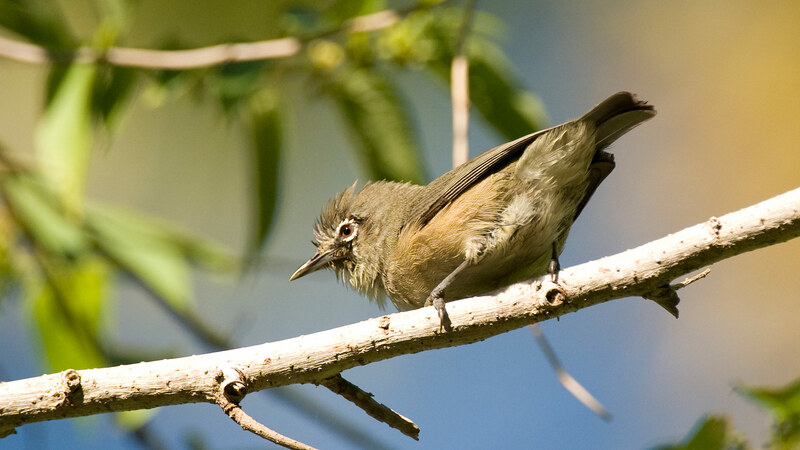 We have very enthusiastic birding safari guides in Tanzania who will be accompanying you throughout your safari and make sure you have the best Tanzania Birding Safari.